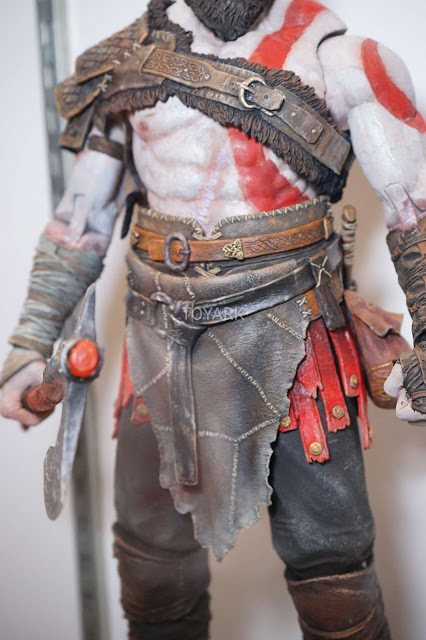 With NECA not producing as many video game figures, my interest in them has someone faded.. 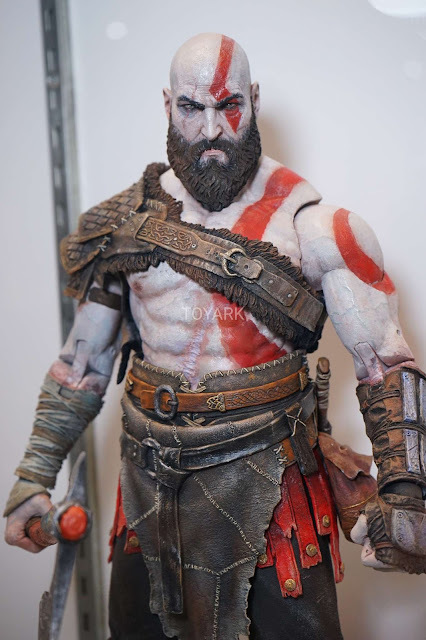 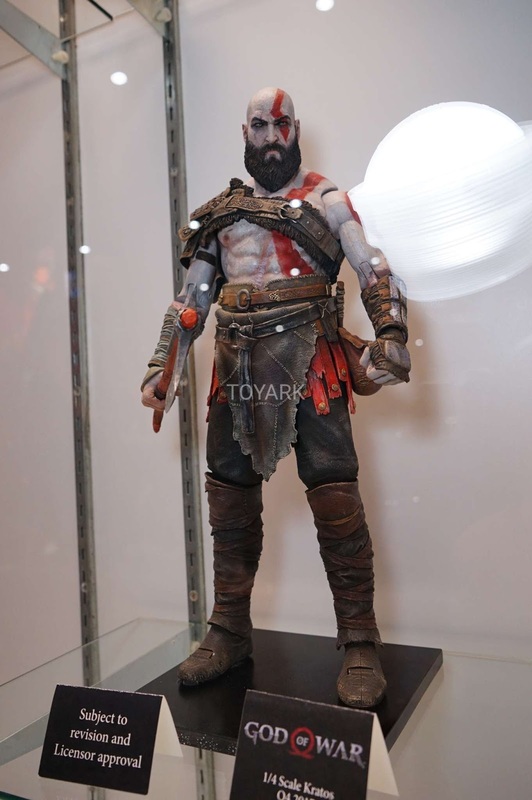 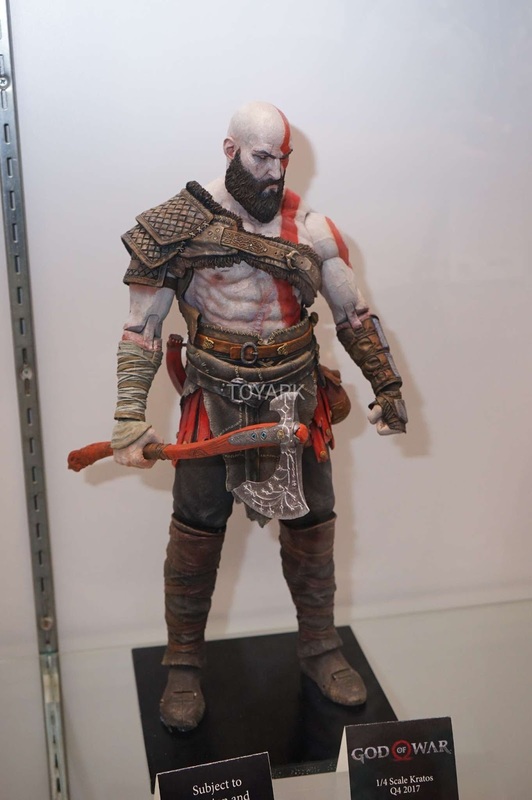 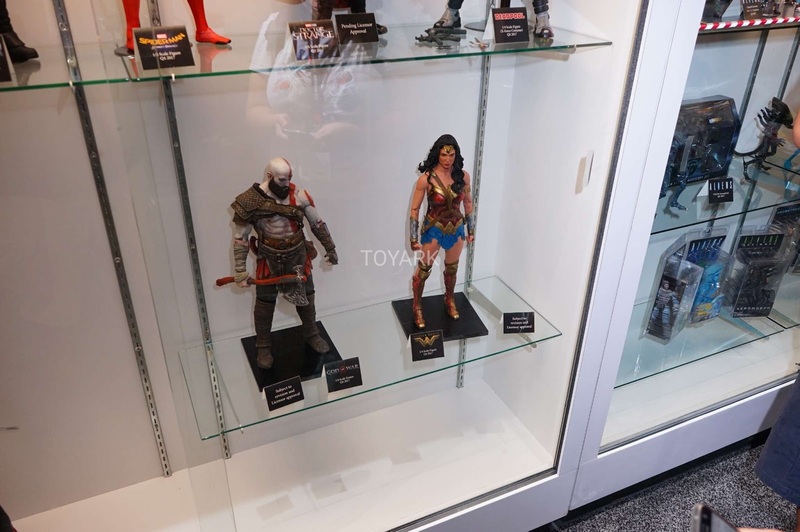 They did however, still have this God of War - Kratos 1/4 figure.. 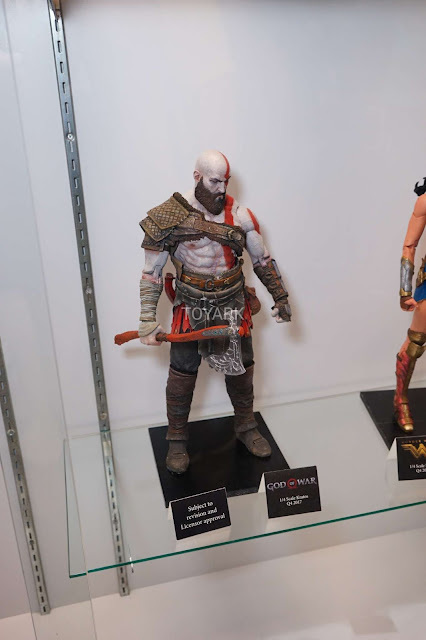 I still have my reservations about 1/4 scale action figures though. 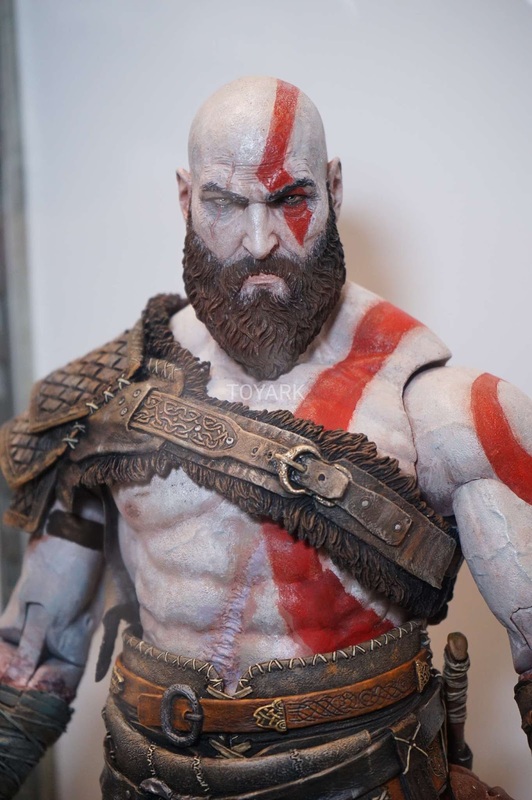 They tend to look like large dolls from what I have seen. 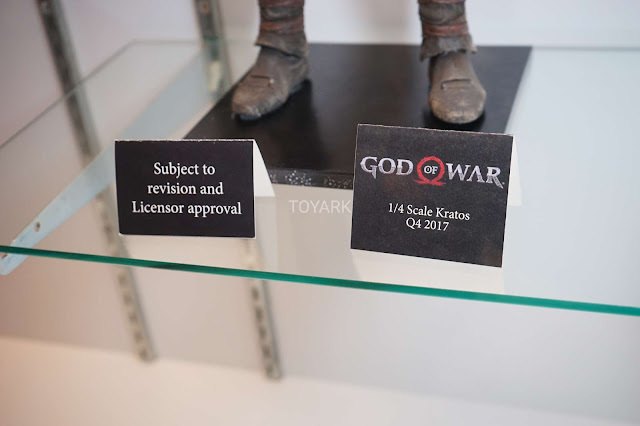 I'm ok with smaller-scaled figures but the 1/4 scale doesn't seem to do it for me. Love it though.. so who knows I might just get this when it releases at the end of the year.. We will see.